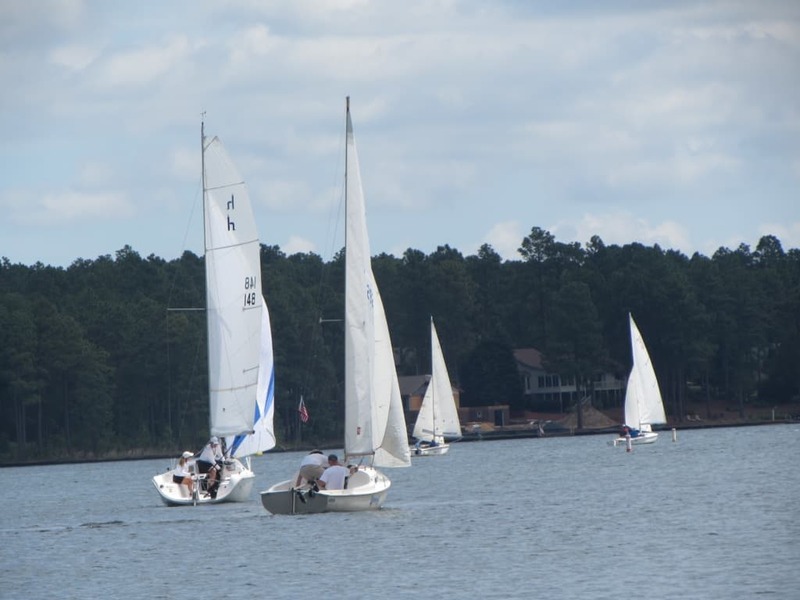 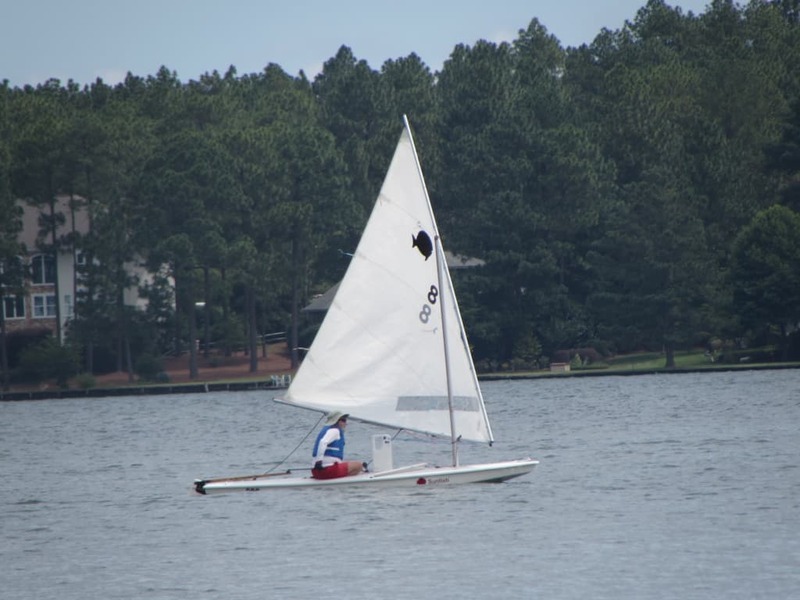 On Saturday, June 24th the Seven Lakes Sailing Club held one of their summer sailboat races. 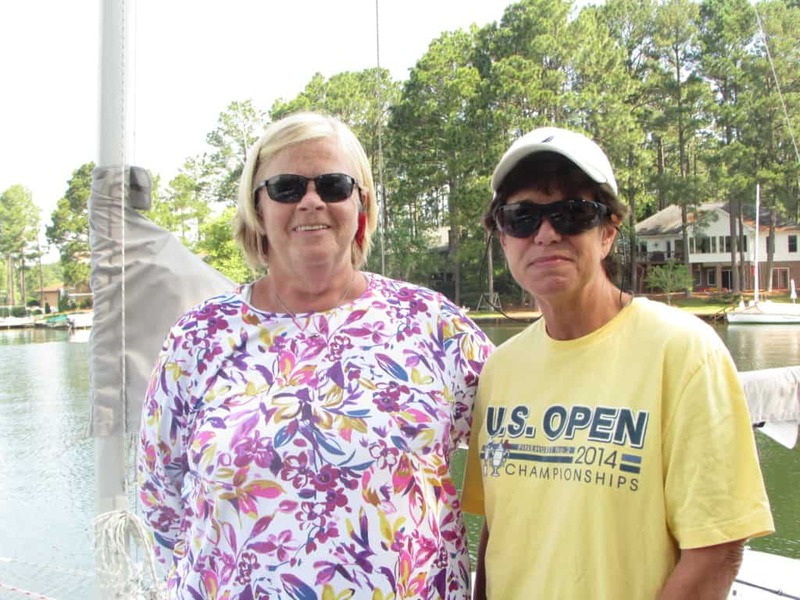 The race included nine participants with the following results: 1st Bob Fewkes, 2nd Gery VanWageningen, 3rd Bert Van Domselaar, 4th Mary Anne Fwekes, 5th Bruce Keyser, 6th Yvonne Short, and 7th Kathy Menendian. 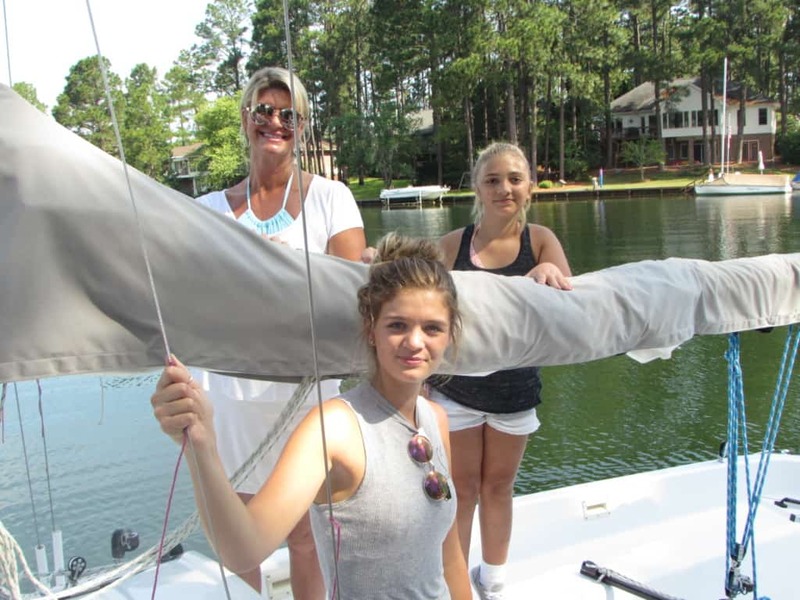 The Sailing Club has an annual Learn-To-Sail program in which students learn how to sail. 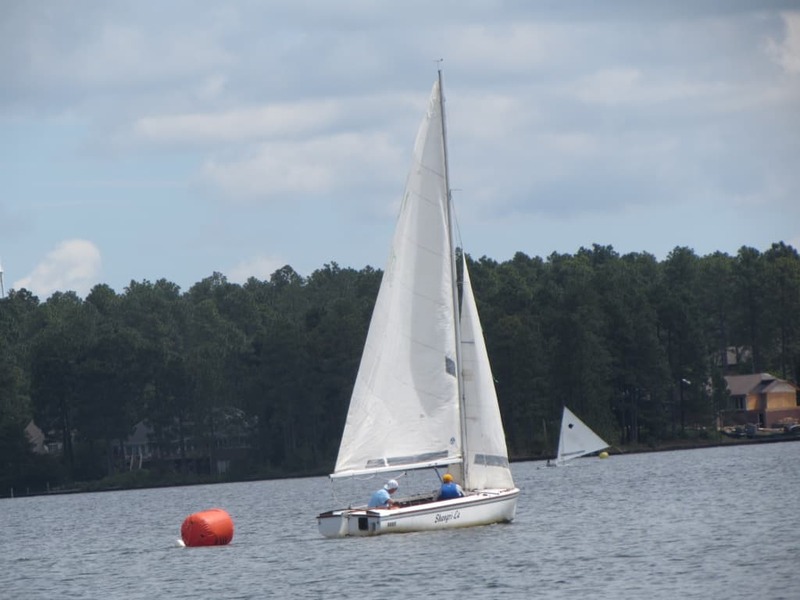 This year there were eight students with five instructors training them at Lake Auman. 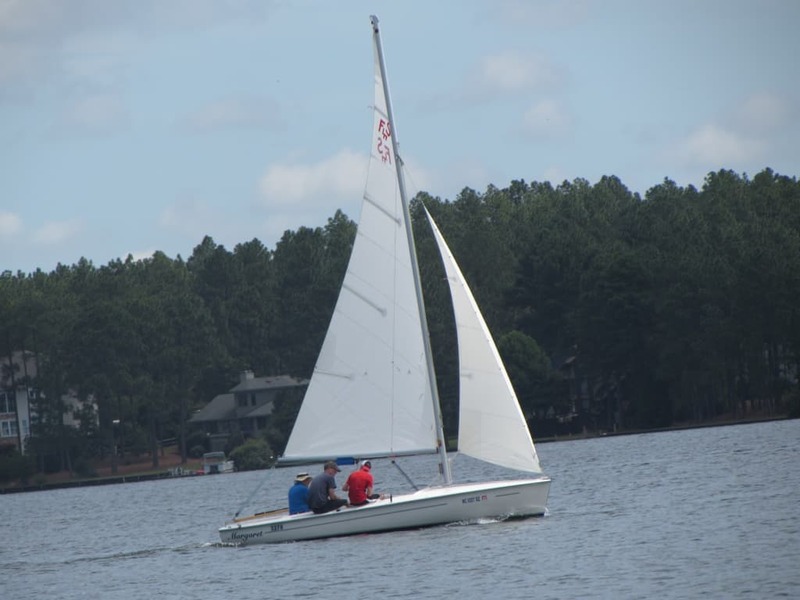 “By the end of the week they will be able to operate a sailboat in reasonable weather,” one instructor noted. 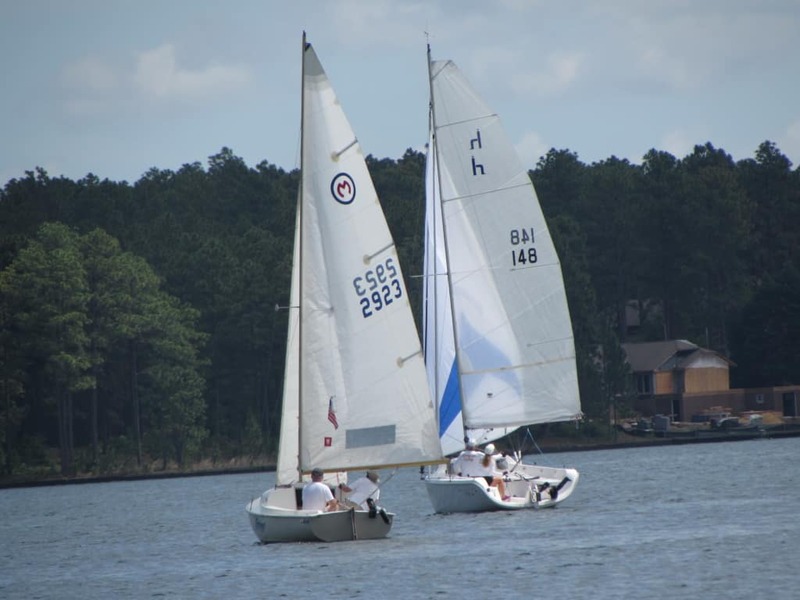 Sailboat races take place at 11:00AM on Saturdays throughout the summer months. 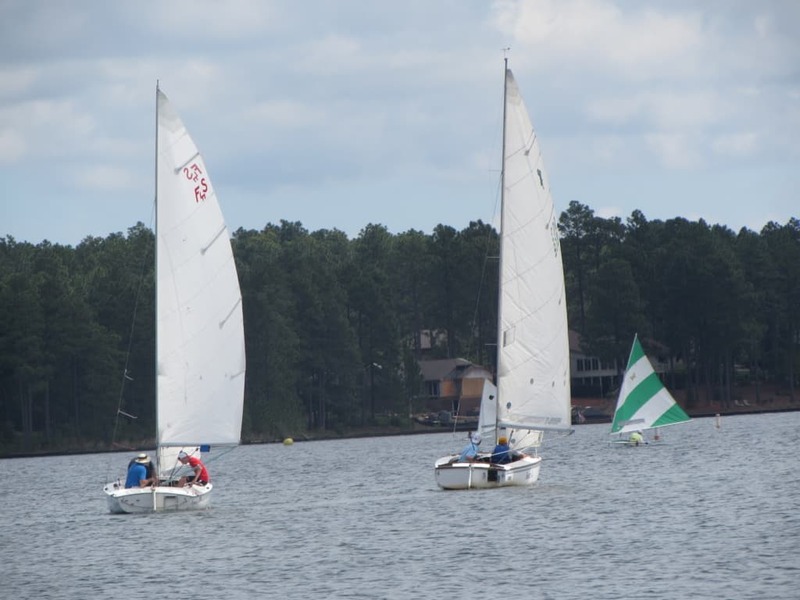 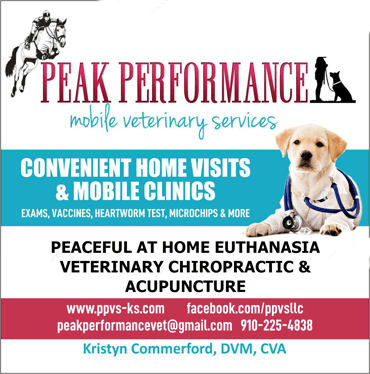 The races and sailing programs are open to all Seven Lakes residents. 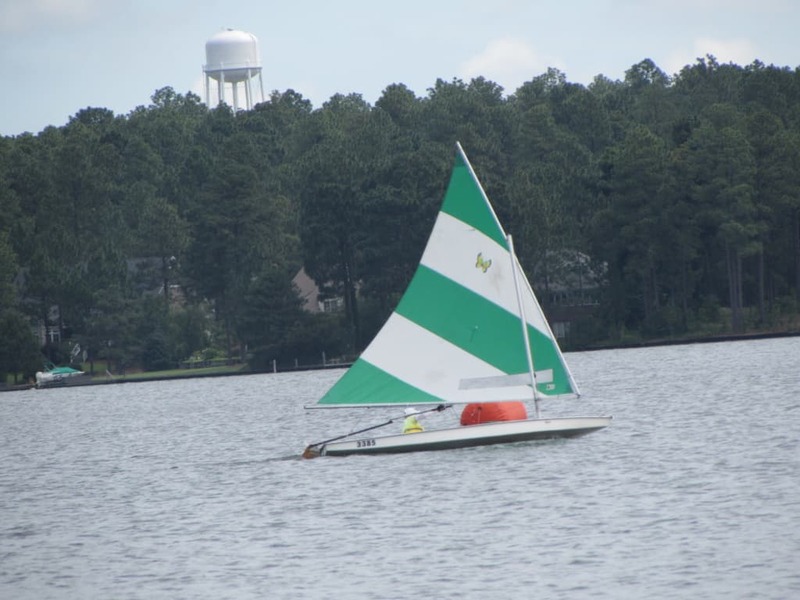 In fact, sailboat races used to take place at Lake Sequoia in Seven Lakes North. 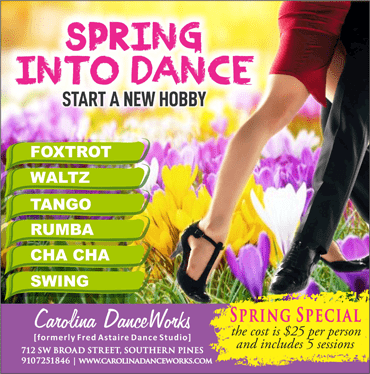 “We are thinking about having a class for children,” they said. 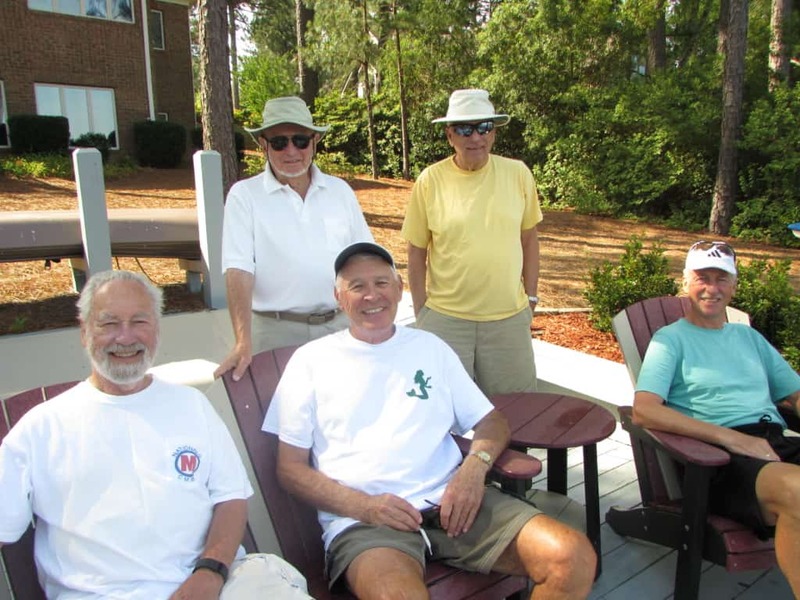 The instructors include Bob Fewkes, Bill Mamel, Paul Kirst, Ray Taylor, and Bert Van Domselaar. 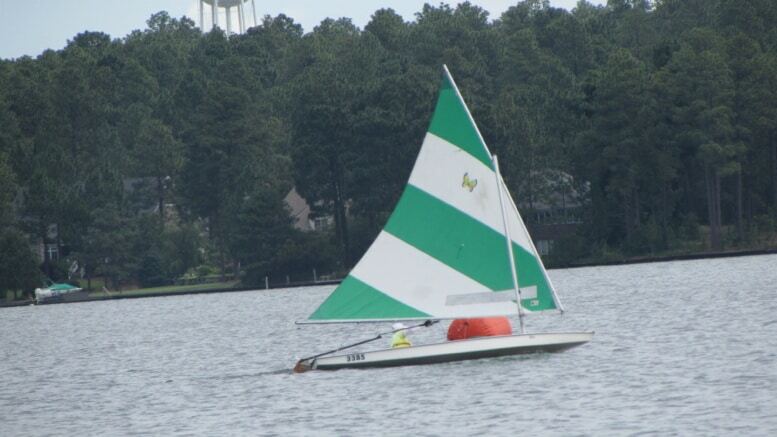 For more information on the sailing club, contact Paul Kirst at boathouse@nc.rr.com or Bill Mamel at wmamel@twc.com. 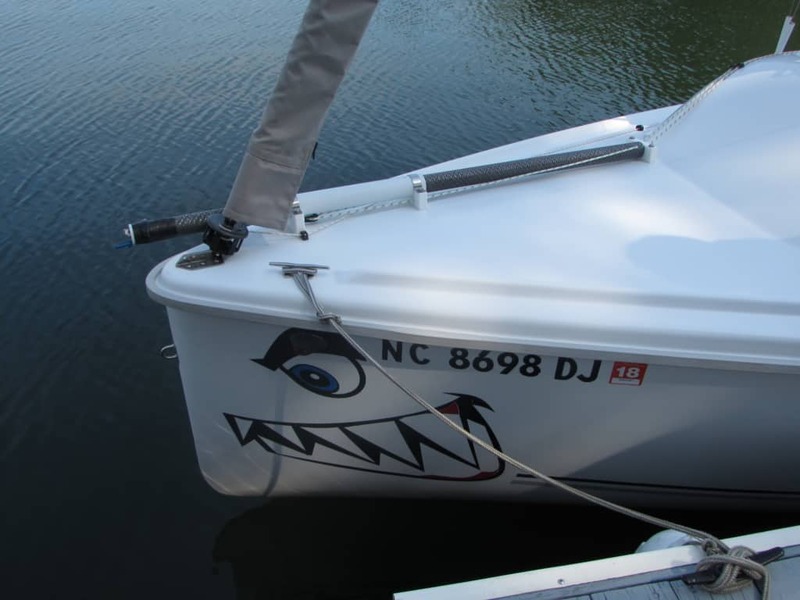 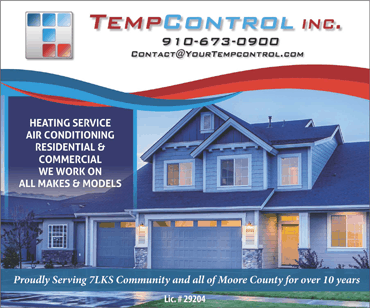 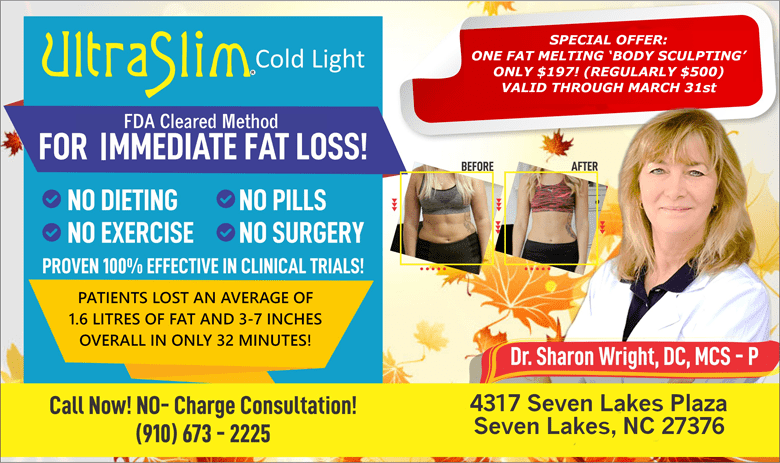 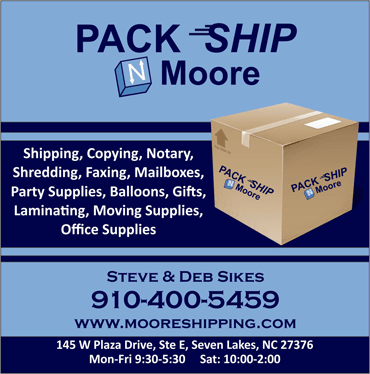 Be sure to check out their website at www.sail7lakes.com.